Jenny Sung, O.D. completed her undergraduate studies at the University of California, Berkeley where she received her Bachelors of Arts in Integrative Biology. She continued her studies at the University of California, Berkeley to receive her Doctor of Optometry degree where her research at the school’s Levi Lab helped to show that perceptual learning improved vision in amblyopic patients. 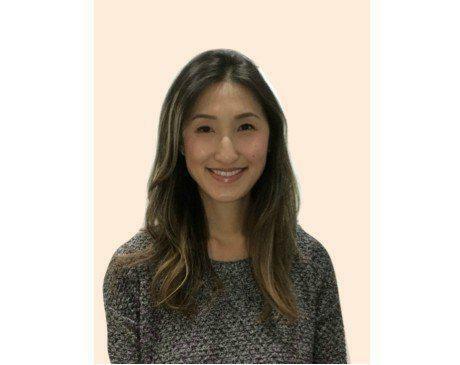 Her professional interests are in the areas of primary care, pediatric optometry, and contact lens fitting. She is TPA certified to use therapeutic pharmaceutical agents and TLG certified to diagnose and treat primary open angle glaucoma. Upon receipt of her Doctor of Optometry in 2010, Dr. Sung traveled to Guatemala as part of a 50-person medical team providing pro bono vision care services. Outside the clinic, Dr. Sung leads an active lifestyle in keeping with her love of yoga, hiking, and international. 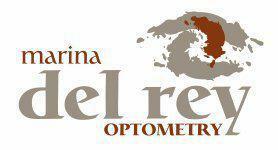 We participate with VSP, EyeMed, Medicare, Davis Vision, Eyefinity and many more. We will also bill your participating PPO or POS insurance providers for emergency medical treatment. Please call the office for more information. Check with our staff if you have other types of coverage.